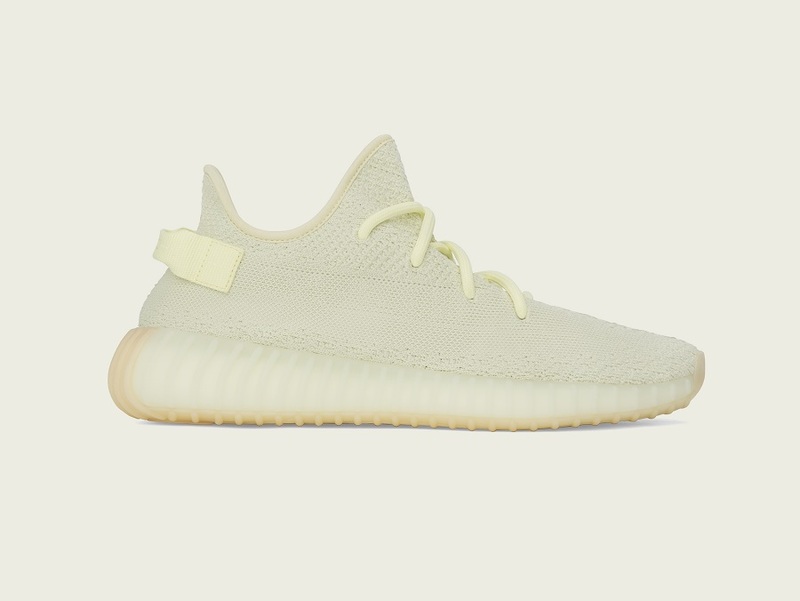 I have some real good news for all fans and enthusiasts of the three stripes and of Kanye West. Yeah, it happened! A drop of the mutual project created by adidas and the charismatic rapper is available in Kraków for the first time. 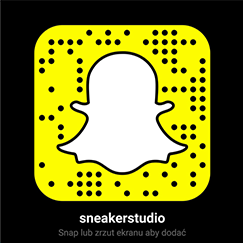 On June 30th At exactly 10:00 one of the most anticipated models in the world – YEEZY BOOST 350 V2 – will have its premiere in SneakerStudio! These kicks need no introduction, but let me mention a few facts related with YEEZY. It all started 12 years ago, when Kanye designed a shoe model for adidas; in the end it was never produced, which is a shame. I wonder what the results would be for the later shoe game after this would-be event, but let’s leave those speculations behind. Year later, they came back to their project and in late 2013 official cooperation began between adidas and Kanye West. And in January 2015, the first signed adidas model – YEEZY BOOST 750 Light Brown had its premiere. 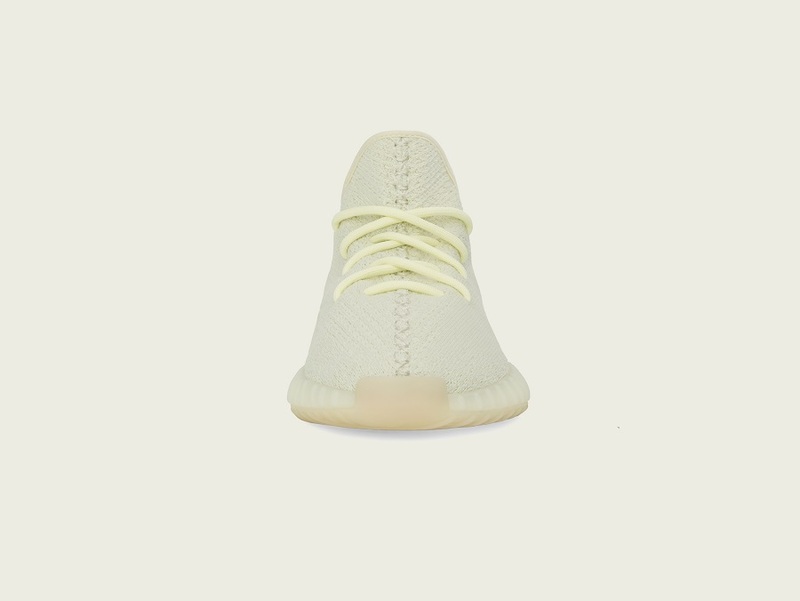 Later drops of new models, like YEEZY 350, 950, 350 V2, 700 and 500, only confirmed the potential of Kanye West and the German manufacturer. Each premiere was accompanied by a clothing collection, also signed with the artist’s name. “YEEZY Season” has had as many as 7 instalments so far. 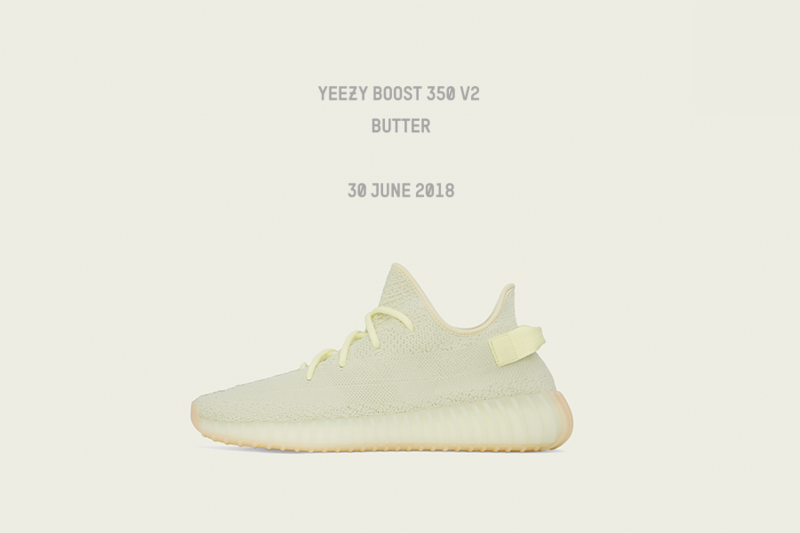 After this short introduction, let me now tell you more about the main star of today’s post - YEEZY BOOST 350 V2 ‘Butter’. 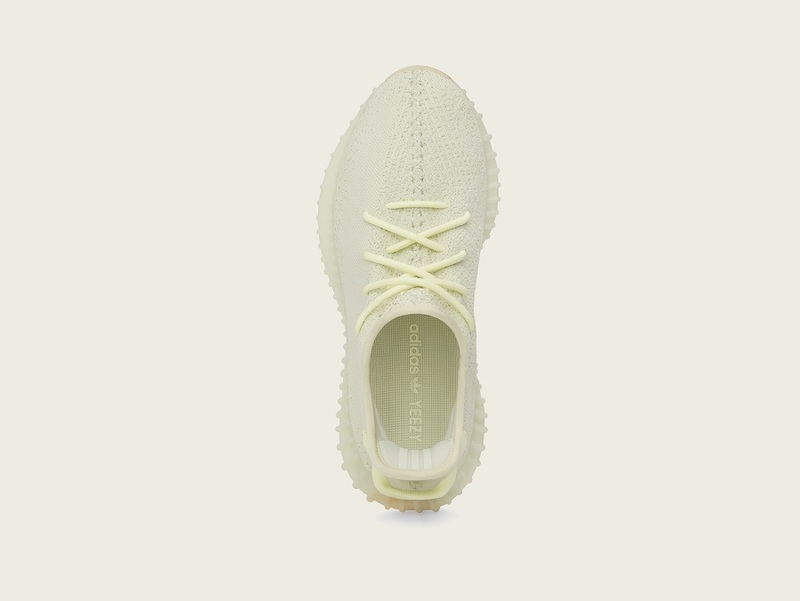 The latest version is a continuation of the enthusiastically received construction: the sock-like upper part made from flexible Primeknit yarn and pleated translucent sole that surrounds the Boost cushioning foam placed along it. This comfortable combination of minimalism and functionality already has a large dedicated fan base. 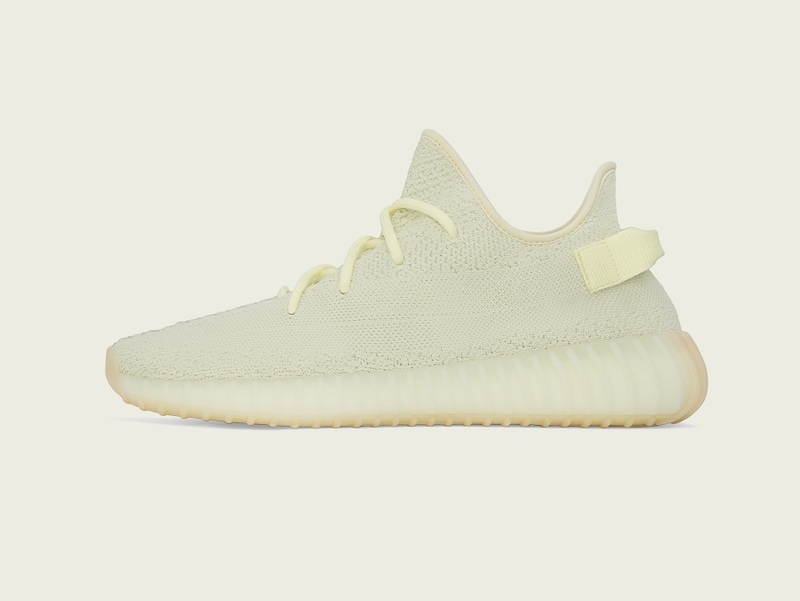 The entire model is covered in a buttery tonal shade of yellow and one significant detail makes it different than its predecessors – no side label with the inscription ‘SPLY 350’, just like in the ‘Cream’ version. Do you like this decision? In my opinion, it made the whole design even more ascetic, following the rule of ‘less is more’. So how can you get a pair of your own? Here’s the deal. There are two ways to buy them. All you need to do is sign up for the draw of the right to buy them here or directly in our store at Starowiślna street 55. In both cases, the draw will take place on Saturday, June 30th, at 7:00 and at 10:00 respectively. 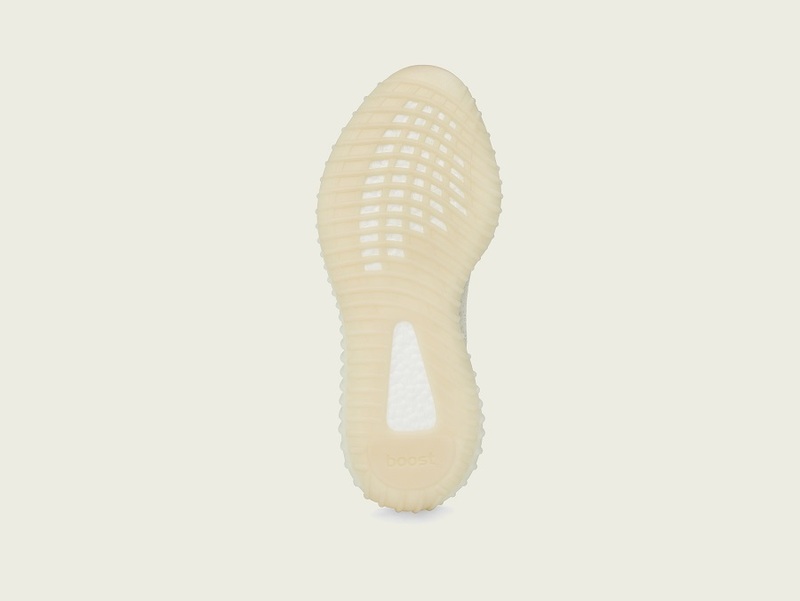 You can find more details on the website yeezy.sneakerstudio.com Good luck!